A 100-foot yacht ordered custom-built by Dale Earnhardt Sr. is now up for sale, according to the Charlotte Observer. The asking price on yacht broker sites: $4.2 million. And there’s a black No. 3 Earnhardt flag flying from the bow. Earnhardt stopped by North Carolina-based Hatteras Yachts, which built the yacht, several times to check on the yacht. Baird Paschal, the company’s customer service manager, told the Observer that on one visit, Earnhardt brought Dale Earnhardt racing T-shirts for the hundreds of employees, and stayed around to sign each shirt. Earnhardt already had a yacht when he purchased Sunday Money. By coincidence, that 74-foot yacht is currently on the market for $390,000. That price includes eight “Winston Cup Champion” hats still aboard from Earnhardt’s time as owner. 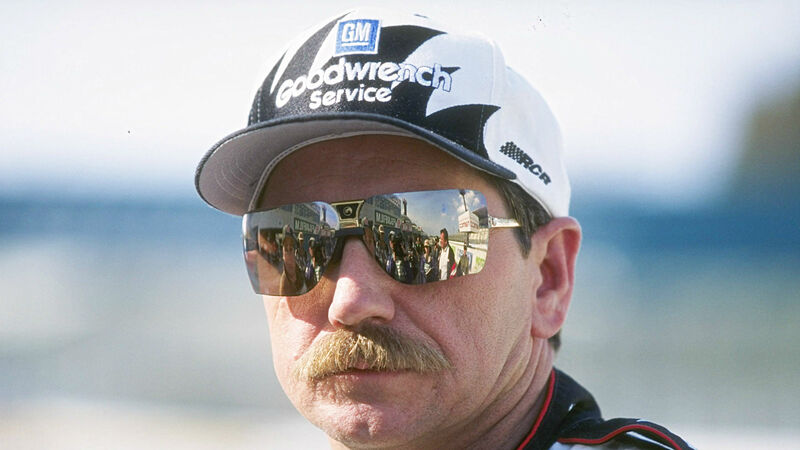 A seven-time NASCAR Cup champion, Earnhardt won 76 races in NASCAR’s top series.